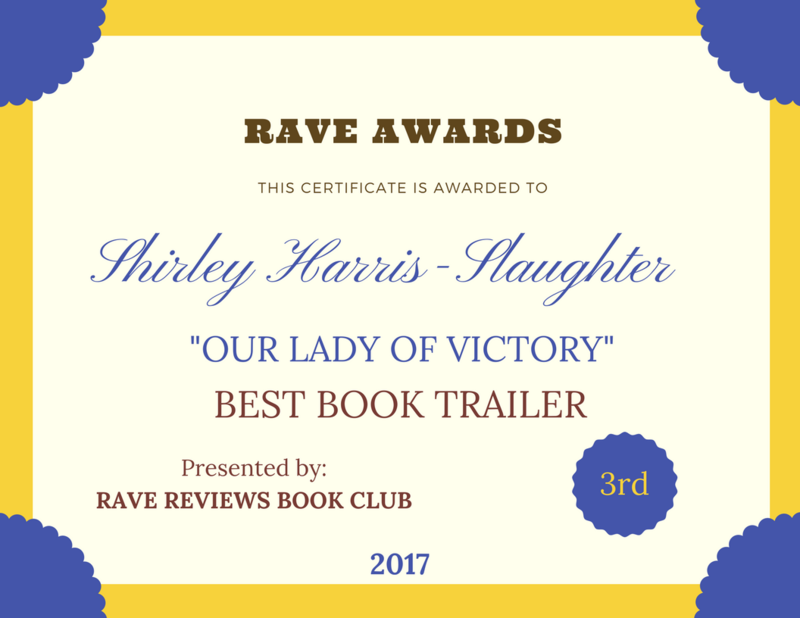 MY BOOK REVIEWS | Our Lady of Victory Remembered! #RRBC A Mesmerizing Tale of Heartbreak and Happiness! I could not put the book down for several reasons. It was written very well in spite of the fact that at times I was lost between Laura talking and the narrator speaking. The flow and the depth of the story is what kept me reading. Laura had more patience than I would have had with her useless husband and I was frustrated by him. I’m glad the story takes a positive turn after so much heartbreak over Laura’s 2 girls. Just learning that this is a true story about the author’s life changes my perception of first person, third person presentation. 5 Stars to the author for taking us through this ordeal step by step and keeping our attention. This entry was posted in Book Reviews and tagged A Mesmerizing Tale, MY BOOK REVIEWS, With Angel's Wings on July 12, 2017 by Shirley Harris-Slaughter. Hello! Great review. Thank you! Vashti, I’m glad you stopped by. This is another way of supporting our members. I’ve done lots of reviews but this is the 3rd one I’ve blogged about.